It’s time for my annual round-up of ‘most popular posts’. 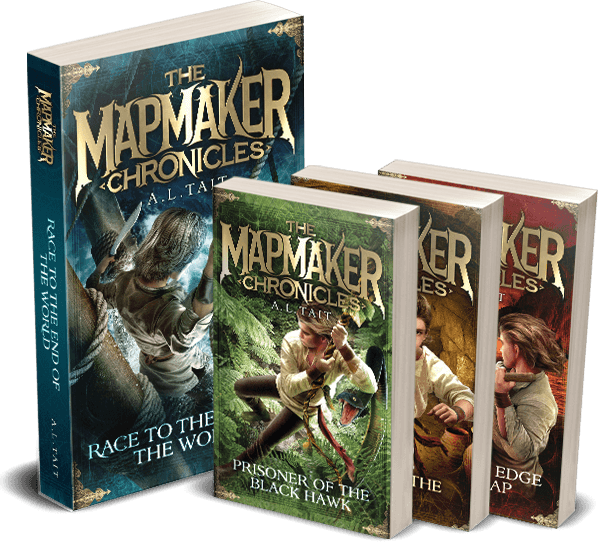 I have a few categories this year, including posts for readers and posts for authors, but I’m starting with posts about writing because, well, I know how much my community loves them. 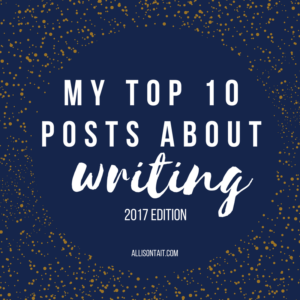 So here, in descending order from 10-1, are my top 10 posts about writing for 2017. Winning the title of longest blog post headline of the year, this guest post from author R.E. Devine really hit a chord! A rundown of seven podcast interviews with publishers – a great way to hear exactly what publishers are looking for, from the horse’s mouth. 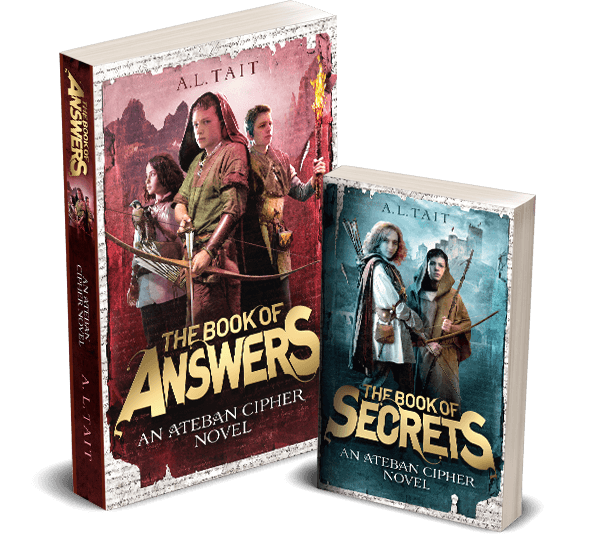 This remains one of my perennially popular posts – read it and get started! 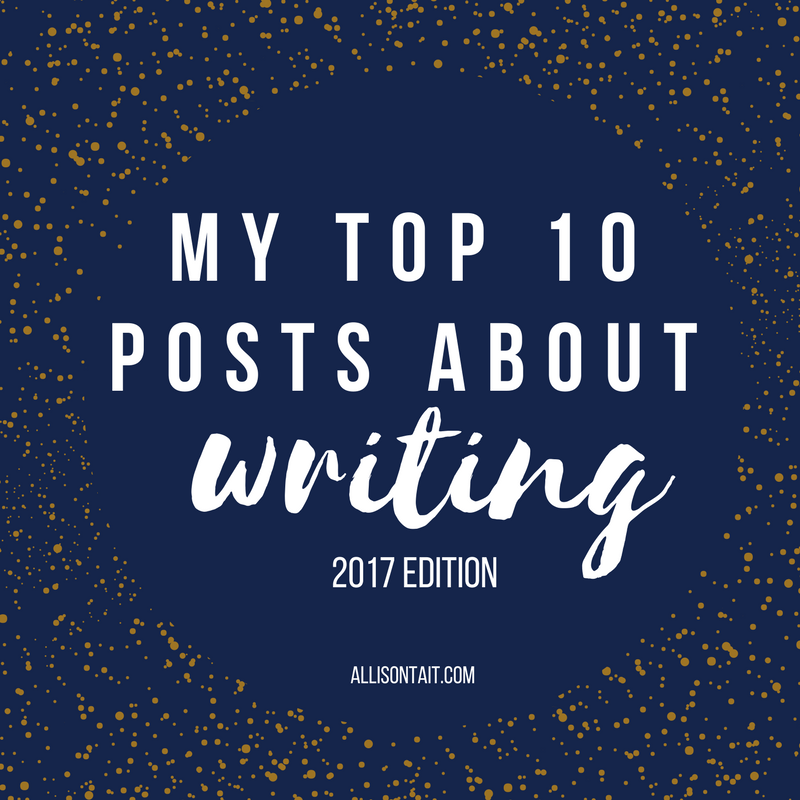 The really brilliant thing about this post is that these are all totally brilliant things that you can also do for your writing in 2018! So there you have it. If you love any of the posts above, please do me a favour and SHARE them via your social media platforms. I’m looking forward to bringing you more fabulous writing posts and tips in 2018!